Now in our fourth season, this live music venue offers the finest in national, regional, and local music talent throughout the summer and fall. 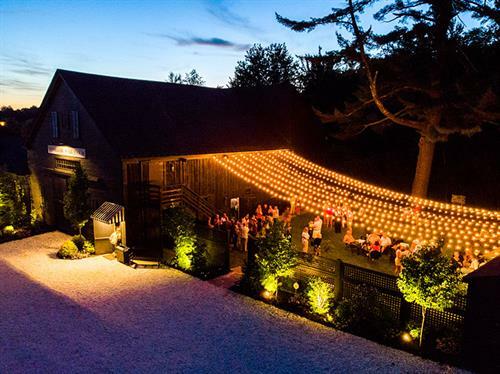 A gracious, historic barn, Vinegar Hill is an intimate venue that provides entertainers with a superlative, vibrant setting to showcase their talents. 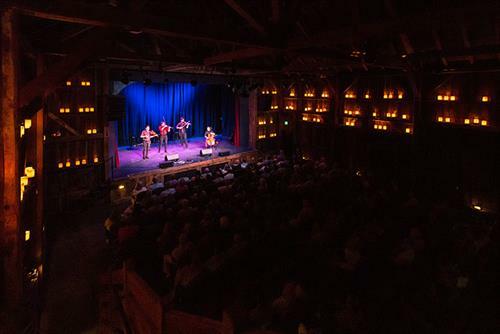 Featuring a variety of genres, like cabaret, classical, rock, folk, and blues, Vinegar Hill Music Theatre resides in the former Arundel Barn Playhouse, a timber barn known as the Smith Sister’s Farm. 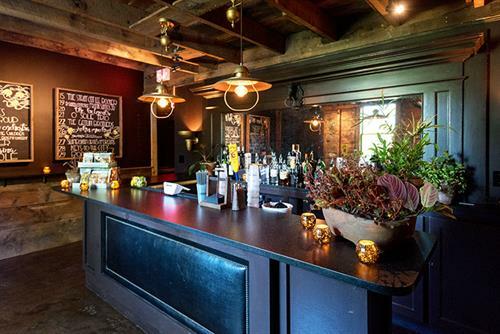 Located in an area of Kennebunkport’s Arundel, historically known as Vinegar Hill, the venue’s name honors that history. Vinegar Hill presents over 50 different shows a season and hosts many community events as well. Our season runs from Mid June through Mid October. 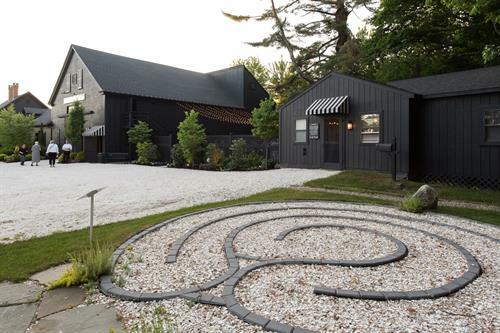 Located just off Route One on the Kennebunk/ Arundel line, at the intersection of Old Post Road and River Road.